Stains are marks which will not come out with a standard carpet clean. These can include food colours from cordials and red wine and pet stains. These stains need specialised treatments to remove or at least significantly reduce the offending colour, without damaging the carpet further. At Cleaneasy, we have undertaken various training courses to ensure that we can offer the latest in stain removal techniques. Pets can add a lot of pleasure to a home but they can also cause significant damage if their ‘accidents’ on your carpet are left untreated. 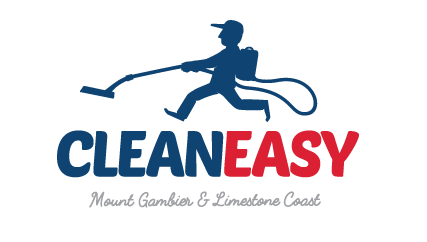 At Cleaneasy, we use a specifically designed tool to locate the urine deposits and then treat them using premium products that can remove not only the stains but also any associated odour. 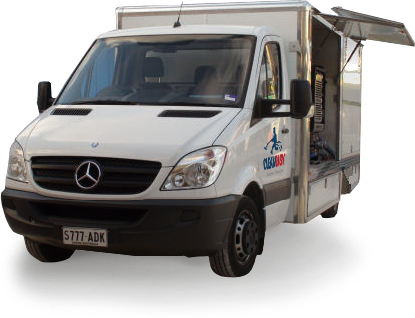 While we can locate urine deposits no matter how old they are, it is quicker and easier and more successful to treat marks as soon as possible after the accident. Urine left untreated can continue to cause damage for years after the initial deposit and often it can take many months for the yellow stain to appear. Loss of colour in your carpet can be caused by many substances or a mixture thereof. The most common cause is harsh cleaning chemicals which are not designed for carpet but hard surface cleaning. These bleach marks can normally be restored to be virtually invisible with the re-application of appropriate dyes. While this can be a time consuming job, the results will generally save the carpet being thrown out before it is worn out.